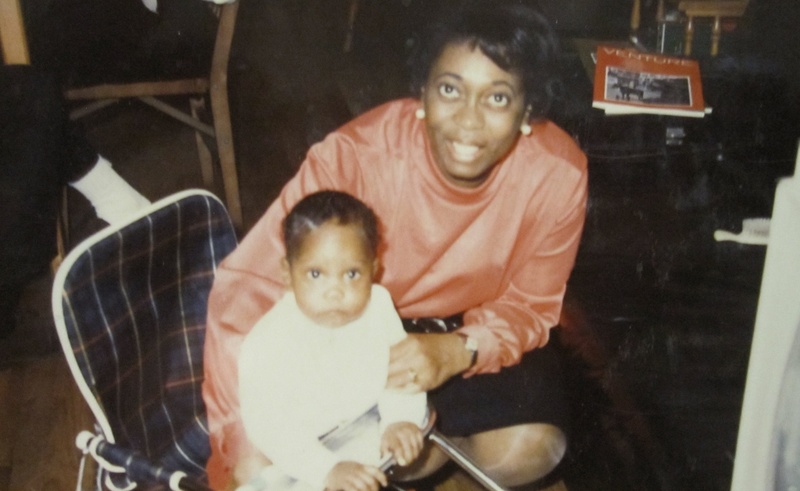 The musings of a daughter's journey as an unexpected caregiver. 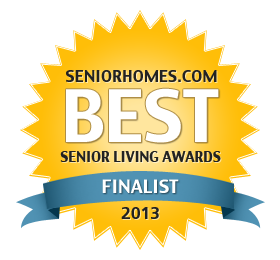 Thanks to YOU, I have been named a Best Senior Living Awards 2013 Finalist for “Best Blog by an Individual.” The finalists have been chosen but I still need your votes to try to become one of the popular vote winners. 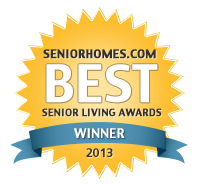 Thank you for your continued support of me, my blog, my journey and for all caregivers and Alzheimer’s advocates. Any success that I have had is because of you, my followers and readers. 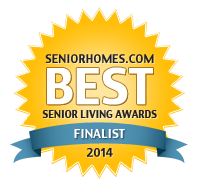 You may click on the badge on the side or click on the link below to vote. Voting ends February 17th. This work by Confessions of a Master Caregiver is licensed under a Creative Commons Attribution-NonCommercial-NoDerivs 3.0 United States License.